Your body fat percentage is the percentage of your body weight that’s fat. For example, if you weigh 150 pounds and have 15 pounds of fat, your body fat percentage is 10% (15 / 150). 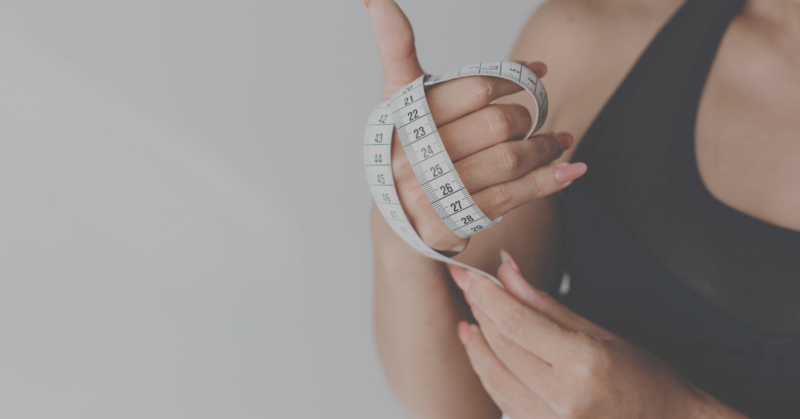 This means that your body fat percentage is a moving target, changing when you gain or lose fat, of course, but also when you gain or lose muscle. For example, if you used proper diet and weightlifting to increase your weight from 150 to 170 pounds with just 5 pounds of additional fat gain, your new body fat percentage would be about 12% (20 / 170). If you then stopped lifting for a year and lost, let’s say, 10 pounds of muscle but no fat, your body fat percentage would still be about 12% (20 / 160). So, your body fat percentage ebbs and flows as you change your body composition. The chart below from the American Council on Exercise (ACE) is one of the most common body fat charts. As you can see, women have a higher body fat percentage relative to men for a given level. Women have more fat because of physiological differences such as hormones, breasts, and sexual organs. In addition, women need a higher amount of body fat for ovulation. “Essential fat” is the minimum amount of fat necessary for basic physical and physiological health. There is a lot of controversy over what amount of body fat is optimal for overall health. A research paper by Gallagher et. al. in the American Journal of Clinical Nutrition (2000) came to the conclusion that certain low body fat ranges are “underfat”, which implies “unhealthy”. According to this research paper, men who are between 20-40 years old with under 8% body fat are considered “underfat”, whereas a “healthy” range is described as between 8-19%. For women in this same age group, any level under 21% is “underfat” and 21-33% is “healthy”. AccuFitness is the maker of the popular Accu-Measure Body Fat Caliper, which is a one-site skinfold body fat measurement method. When you buy the product, AccuFitness includes a body fat percentage chart based on research by Jackson & Pollock (which has become the industry standard) that I think both aesthetically and from a health perspective is right on the money. In case you don’t understand how to read this chart, just find your age on the left-hand column, then see the corresponding body fat percentage to the right. So if you are a 30-year-old man, a body fat percentage of around 12.7% is an ideal range. Skinfold measurements can also estimate body fat for over 50 years. 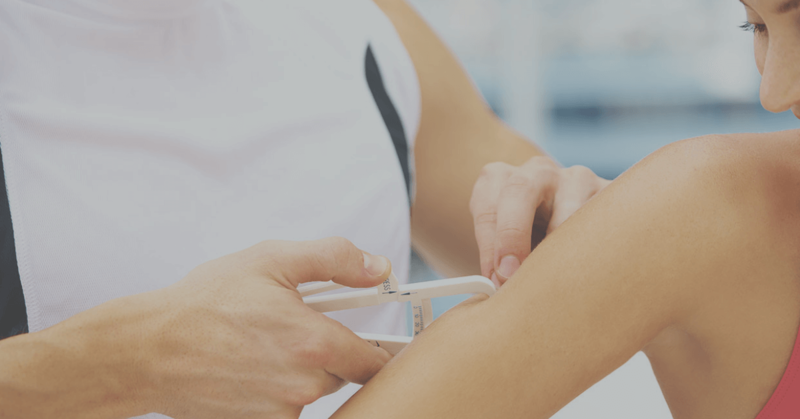 Skinfold calipers measure the thickness of your subcutaneous fat — the fat underneath the skin — at certain body locations. Measurements are taken at either 3 or 7 different sites on the body. The specific sites used vary in men and women. In women, the triceps, area above the hip bone and either the thigh or abdomen are used for the 3-site measurement. A 7-site measurement in women, the chest, area near the armpit and area beneath the shoulder blade are also measured. For men, the 3 sites are the chest, abdomen and thigh, or the chest, triceps and area beneath the scapula. For a 7-site measurement in men, the areas near the armpit and beneath the shoulder blade can also be measured. Advantages: Skinfold calipers are very affordable, and measurements can be taken quickly. They can be used at home but are also portable. Disadvantages: The method requires practice and basic anatomy knowledge. Also, some people don’t enjoy getting their fat pinched. Availability: Calipers are affordable and easy to purchase online. Accuracy: The skill of the person performing the skinfolds can vary, impacting the accuracy. Measurement errors can range from 3.5–5% body fat. 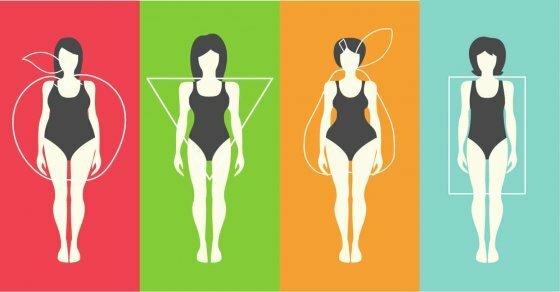 Body shape varies from person to person, and the shape of your body provides information about your body fat. Measuring the circumference of certain body parts is a simple method of body fat estimation. An example would be the US Army that uses a body fat calculation, which simply requires the individual’s age, height and a few circumference measurements. In the case of men, the circumferences of the neck and waist factor into this equation. As for women, the circumference of the hips also factor in. Advantages: This method is easy and affordable. A flexible measuring tape and calculator are all you need. These tools can be used at home and are portable. Disadvantages: Body circumference equations may not be accurate for all people due to differences in body shape and fat distribution. Availability: A flexible measuring tape is easily available and very affordable. Accuracy: The accuracy can vary widely based on your similarity to the people used to develop the equations. The error rate can be as low as 2.5–4.5% body fat, but it can also be much higher. Using body circumferences to estimate body fat is quick and easy. However, the accuracy of this method can vary widely. Therefore, and is not an ideal method of measuring body fat percentage. BIA devices detect how your body responds to small electrical currents. This is done by placing electrodes on your skin. Some electrodes send currents into your body, while others receive the signal after it has passed through your body tissues. 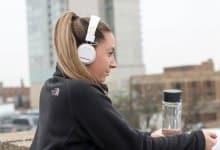 Electrical currents move through muscle easier than fat due to the higher water content of muscle. The BIA device automatically enters your body’s response to the electrical currents into an equation that predicts your body composition. There are many different BIA devices that vary widely in cost, complexity, and accuracy. Advantages: BIA is quick and easy, and many devices can be purchased by consumers. Disadvantages: The accuracy varies widely and can be greatly affected by food and fluid intake. Availability: While many units are available to consumers, these are often less accurate than the expensive devices used in medical or research settings. Accuracy: Accuracy varies, with an error rate that ranges from 3.8–5% body fat but may be higher or lower depending on the device used. BIA devices work by sending small electrical currents through your body to see how easily they travel through your tissues. Many different devices are available, although advanced devices produce more accurate results. As the name implies, DEXA uses X-rays of two different energies to estimate your body fat percentage. During a DEXA scan, you lie on your back for approximately 10 minutes while an X-ray scans over you. The amount of radiation from a DEXA scan is very low. 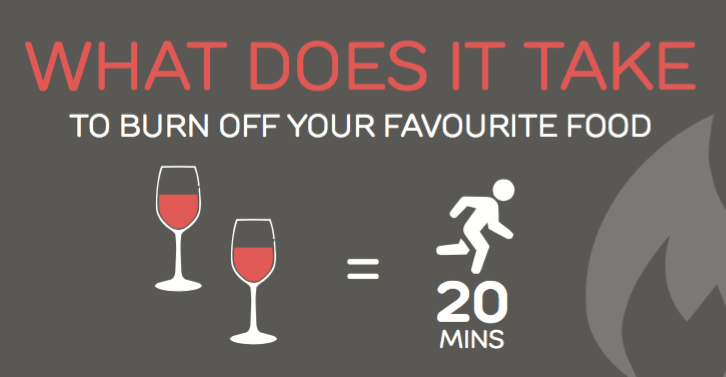 It’s about the same amount you receive during three hours of your normal life. 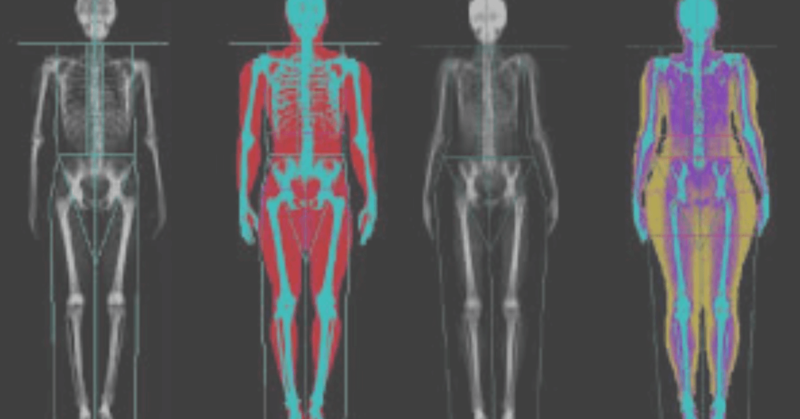 DEXA can also assess bone density and provide details about the bone, lean mass, and fat in separate body regions (arms, legs, and torso). Advantages: This method provides accurate and detailed information, including a breakdown of different body regions and bone density readings. Disadvantages: DEXAs are often unavailable to the general public, expensive when available and deliver a very small amount of radiation. Availability: A DEXA is typically only available in medical or research settings. Accuracy: A DEXA provides more consistent results than some other methods. 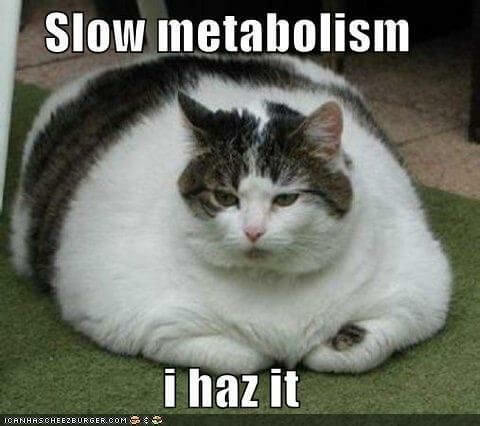 The error rate ranges from 2.5–3.5% body fat. DEXA is more accurate than many other methods of assessing body fat percentage. However, it’s often unavailable to the general population, fairly expensive and not feasible for regular testing. This method, also known as underwater weighing or hydrodensitometry, estimates your body composition based on its density. 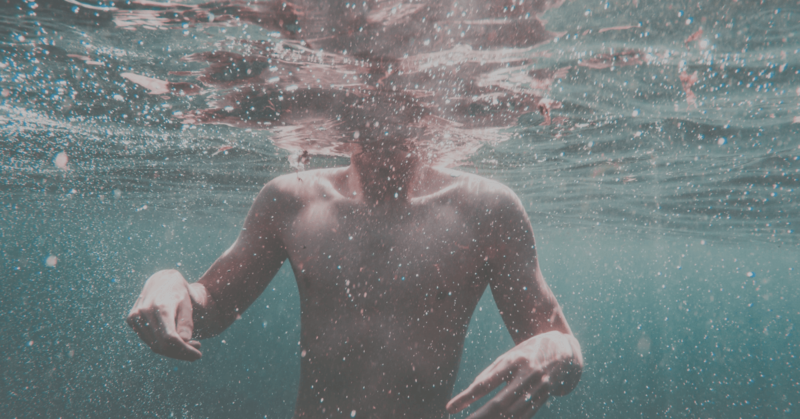 This technique weighs you while submerged under water after exhaling as much air as possible from your lungs. You are also weighed while you are on dry land, and the amount of air left in your lungs after you exhale is estimated or measured. All of this information is entered into equations to determine the density of your body. Your body’s density can then predict your body fat percentage. ShapeScale uses volume and weight measurements to estimate its user’s body composition. 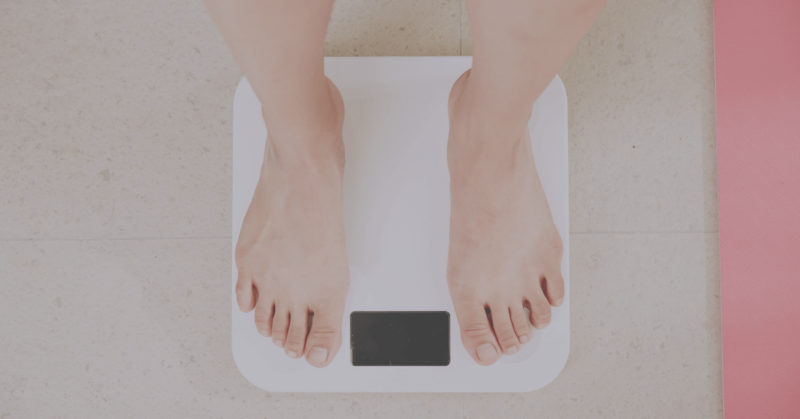 These measurements are built on similar predictive models to calculate the body fat of specific parts of the body as the predictive models used in hydrostatic weighing. Advantages: It’s accurate and relatively quick. Disadvantages: It’s difficult or impossible for some individuals to be fully submerged under water. The method requires breathing out as much air as possible, then holding your breath underwater. Availability: Hydrostatic weighing is typically only available at universities, medical settings or certain fitness facilities. ShapeScale however, is a consumer product and hence is available for personal use. Accuracy: Perfectly done, the error of this device can be as low as 2% body fat. Hydrostatic weighing is an accurate way to assess your body fat. However, it’s only available at certain facilities and involves holding your breath while being completely submerged in water. As you can see, according to the BMI measurement, I was borderline overweight. That’s the rub with BMI: it’s useful for analyzing broad populations but not so useful for assessing individual fitness. Body fat percentage is much better for this purpose!